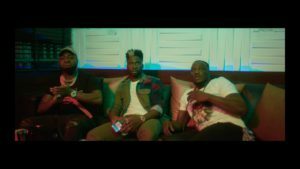 Seedorf is here with Loju Elegan Official Video download&watch below DOWNLOAD VIDEO Enjoy Below! This must be a replica of our great BARRACK O’GRIN ‘DAGRIN‘. Believe this. 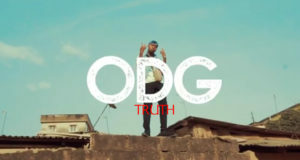 ODG is a typical copy of Dagrin, he drops this new sound TRUTH for his music lovers to feel and enjoy. 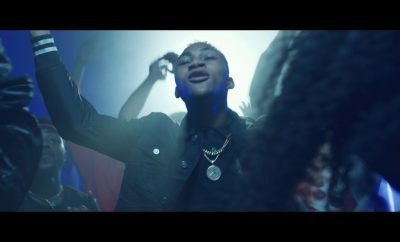 This dope sound was proffessionally produced by GROSS BEAT. 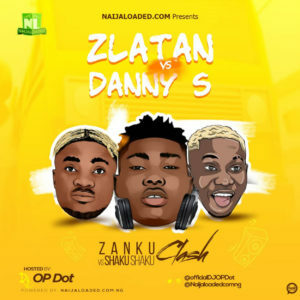 Download&Enjoy! 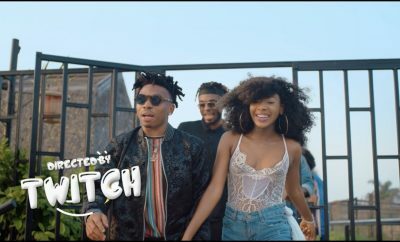 DOWNLOAD VIDEO Watch Below! 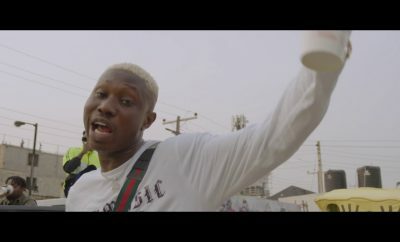 Qdot Alagbe dishes out the visual to his current hit single titled Gbese. 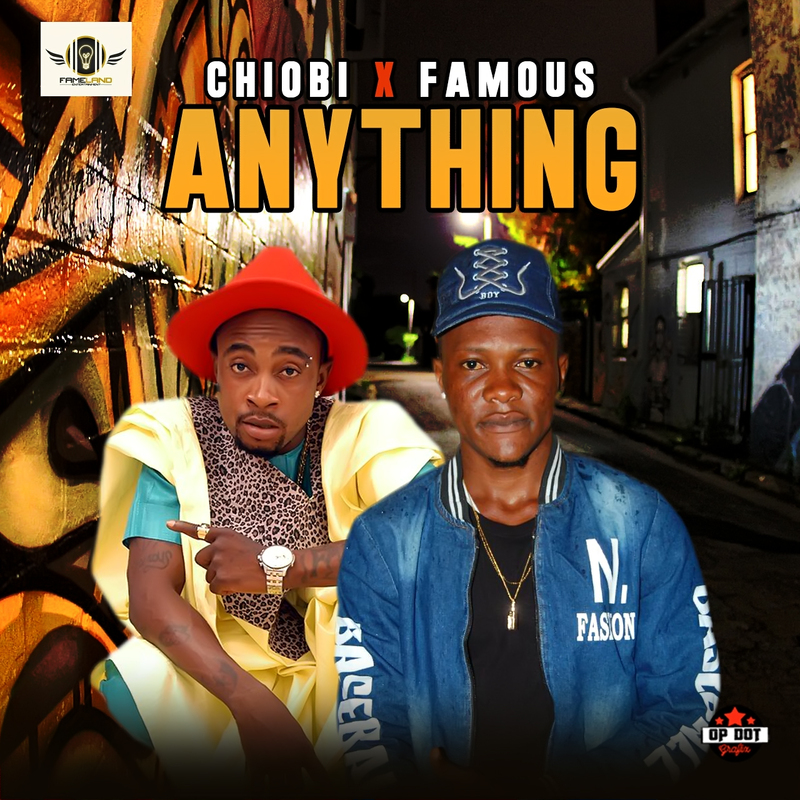 This amazing song by the CEO of Yorubadboi Music has been one of the most played street single for the past 2 months and already had millions of stream on all platforms. 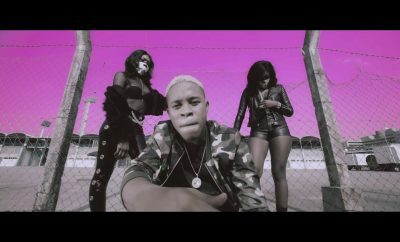 The video is directed by Frizzle Brizzle under the imprint of Yorubadboi Music Enjoy! 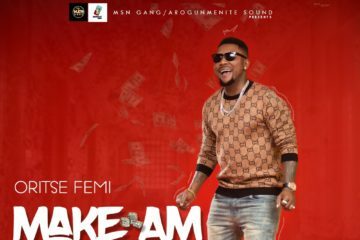 The musical taliban – Oritse Femi comes through with the visuals for his single – “Make Am” that filtered online few weeks ago. Enjoy! 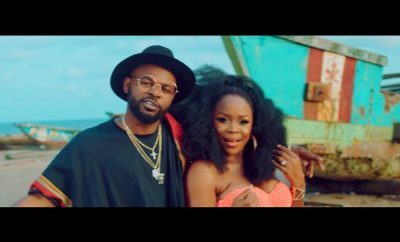 Nigerian singer, Iyanya serves the official music video for his recently released single titled “No Drama“. Enjoy! 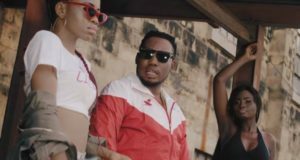 YBNL new signee, Picazo releases his first music video, Macaroni a record which features YBNL boss, Olamide. 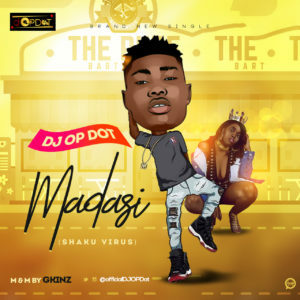 The new song appeared on the recently released YBNL Mafia Family Album Enjoy! 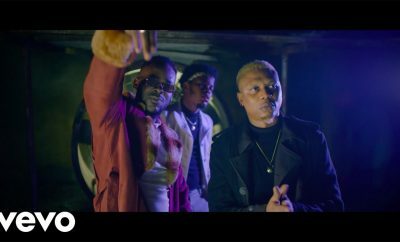 Ace producer Sess finally dishes out the visuals to the previously heard single titled “Original Gangster” featuring Reminisce and Adekunle Gold. 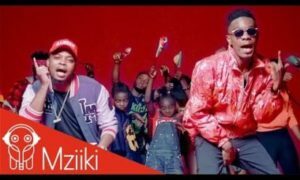 Which is an official soundtrack for the blockbuster movie – “King Of Boys”. Enjoy Below! 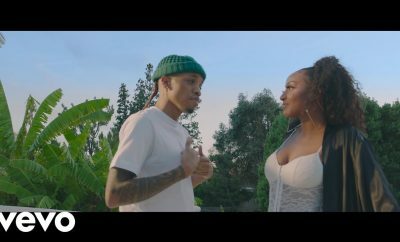 Triple MG Singer, Tekno is out with the official music video of his latest hit titled ‘On You’ . 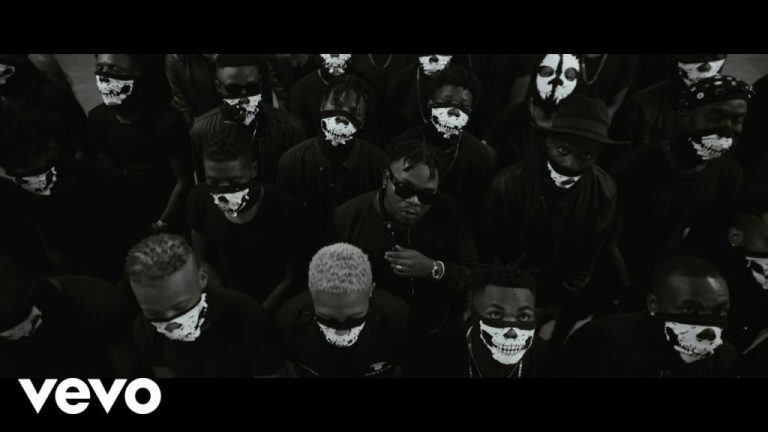 The Video was shot and directed by Patrick Elis. Enjoy! 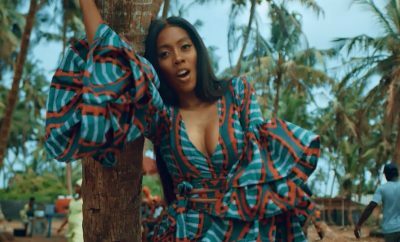 Mavin Records First Lady, Tiwa Savage is out with the official music video to her song ‘One‘ Produced by Killertunes. 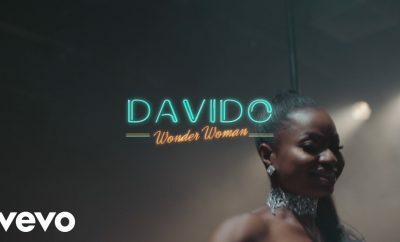 its a certified banger where she reflects on her career. Enjoy! 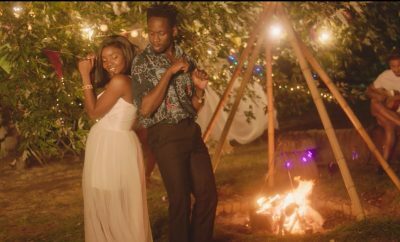 Mr Eazi finally releases the official music video to his trending song ‘Surrender‘ featuring Simi as he confesses his adoration for his love interest’s ‘ileke idi’. 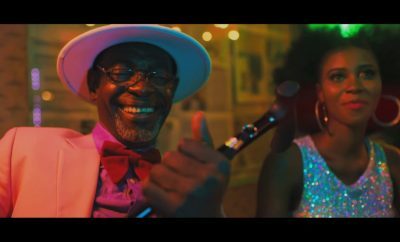 This is off his new project ‘Life is Eazi, Vol. 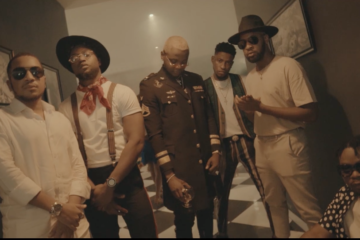 2 – Lagos To London’ Enjoy!